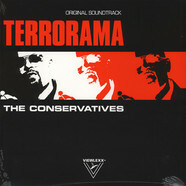 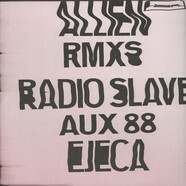 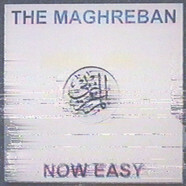 Classic electro jams by I-F, remastered! 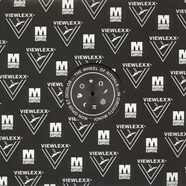 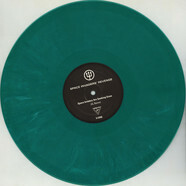 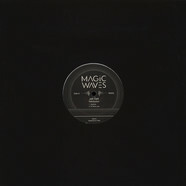 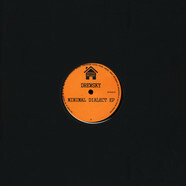 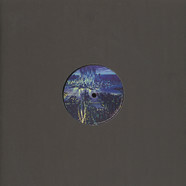 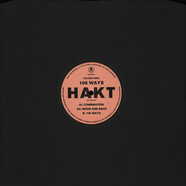 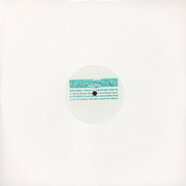 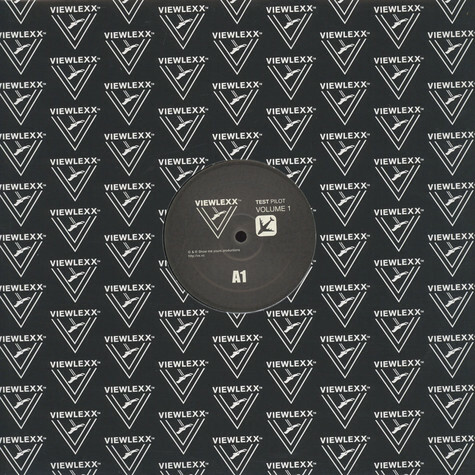 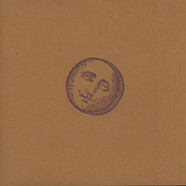 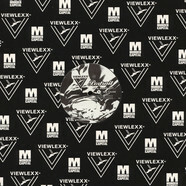 Drewsky - Minimal Dialect EP 12"
Jax Dax - Retribution 12"
Archie Pelago - Clammy Customer 12"
V.A. 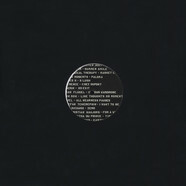 - All Part 3 12"
XDB / Even Drones - Mitos 12"
Ellen Allien - Allien Remixes 12"
Culture Fires - 106 Ways 12"